Glenelg Country’s Marcus Khadmi made the start and pitched five strong innings for the Dragons. He also drove in a run with a sac fly and hit the hard smash that led to the game-winning run. When sunshine finally returned to the region, on Sunday, so did baseball as Glenelg Country and Gerstell Academy met at Harford Community College to compete for the one remaining spot in the MIAA B Conference Baseball Tournament finals. In a well played battle, Glenelg Country came up with a single run in the bottom of the eighth inning to claim a 3-2 walk-off victory to bring an end to Gerstell’s season. 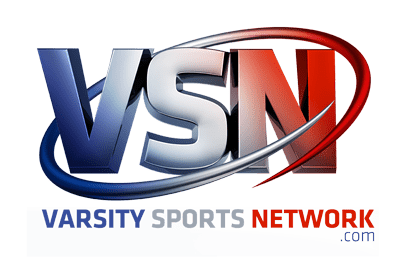 The victorious Dragons (14-9) will return to Harford Community College on Monday afternoon (4:00 p.m.) to face two-time defending champion Boys’ Latin (20-5) in the finals. GCS must defeat the Lakers twice to prevail in the double-elimination event, while BL needs just one win. 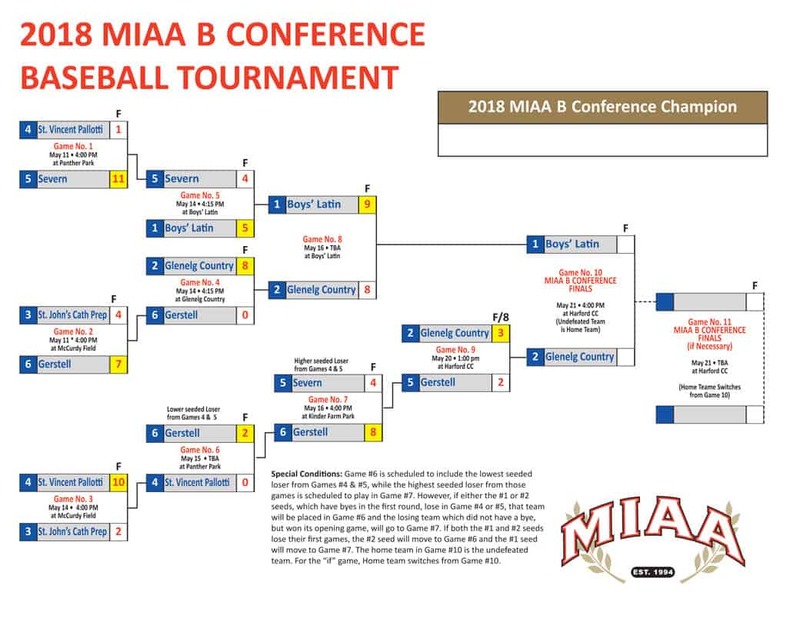 The second game of the finals, if necessary, will be played on Tuesday at a site and location to be announced by the MIAA. The winning run came on a two-out, bases loaded smash off the bat of Marcus Khademi that ate up the Gerstell shortstop and shot into center field. Jake Schiller started the winning rally when he was hit by a pitch, stole second and move to third on an infield ground out. After a second out was recorded, Gerstell manager Cap Palumbo elected to intentionally walk GCS stalwarts Tyler Russo and Michael Fagan to load the bases and create a force situation at any base. Reece Early, who had pitched brilliantly since allowing a pair of first inning runs, made the pitch he wanted, but Khademi’s smash gained speed off the HCC synthetic turf and proved too hot to handle, allowing Schiller to cruise home with the winner. 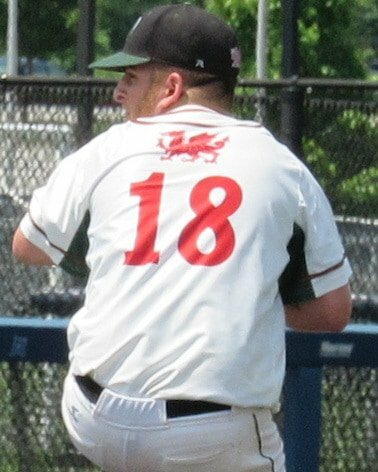 Glenelg Country struck first, reaching Early for the two first inning runs, as Tyler Russo drove home lead-off hitter Alex Beglan with a single and later scored on a sacrifice fly by Khadmi, who made the start on the mound for the Dragons. Beglan reached by lining the first pitch he saw into left-center for a single and then stole second and moved to third on a fielder’s choice. 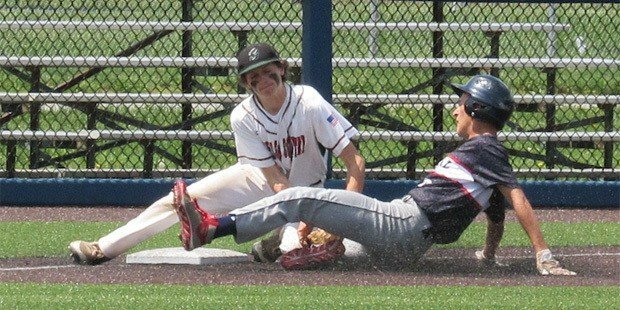 Russo also stole a base and moved to third on a single by Michael Diangelo. Khademi blanked Gerstell (12-11) for the first three innings, but but left an off-speed pitch out over the plate to Tyrin Hawkins, in the top of the fourth inning, and the powerfully built Falcons’ slugger drove it high and deep over the right field fence for a game-tying two-run home run. Khadmi got through one more inning, but not without some excitement. With one out Gerstell’s Ethan Murray drilled a long double into center field, but was cut down at third trying to extend the play into a triple. Initially Murray was ruled safe at third on the slide, but after an umpires’ conference, the call was changed and Murray was ruled to have been tagged before reaching the base. The play stung even more when Max Friedman followed with another double for the Falcons that would have easily plated Murray from second. Instead, Khademi got the next hitter and escaped without allowing a run. In the fifth, Glenelg Country coach Chris Garber turned to Russo, his lefty ace and he came on to pitch three perfect innings and became the winning pitcher when his squad came through in the eighth. Glenelg Country will enter its title showdown with Boys’ Latin with some confidence, having played three one-run games with the Lakers already this season. In early April the Dragons claimed a 10-9 win and lost, later in April, 4-3. Then, last Wednesday, in the winners’ bracket final, the Dragons surrendered a late lead in an 9-8 loss. Pictured above: Gerstell’s Ethan Murray slides into an out a third, trying to extend a double into a triple in the fifth inning. Khadmi, Russo (6) and Fagan; Early and Sedney. 2B: GER- Ethan Murray, Max Friedman.